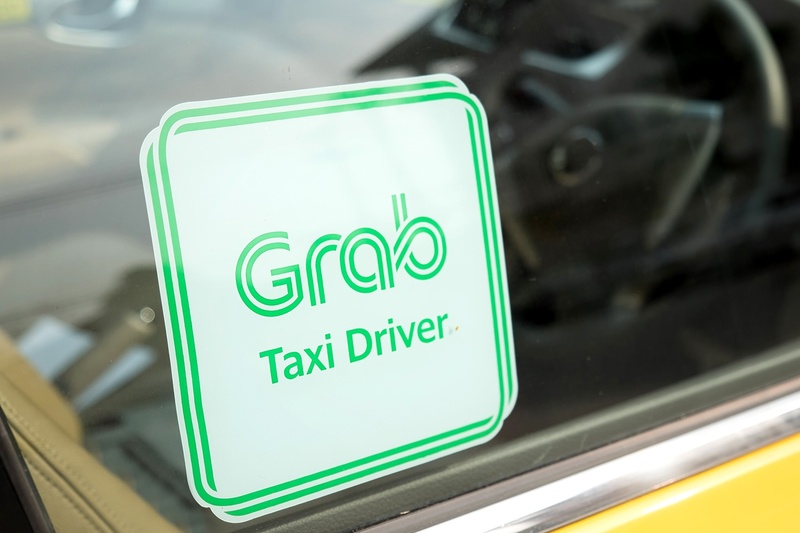 Grab, South East Asia’s largest ride-hailing platform, uses HERE Platform to optimize services provided to their network of 1.3 million drivers and 60 million passengers. Using HERE services like traffic-enabled, matrix, and isoline routing, Grab streamlines pick-up and drop-off processes, provides reliable ETAs and will improve traffic management in underserviced cities like Yangon. For more information on how HERE's Routing services can help optimize your dispatch processes, please see our REST, Android, and iOS SDK documentation.